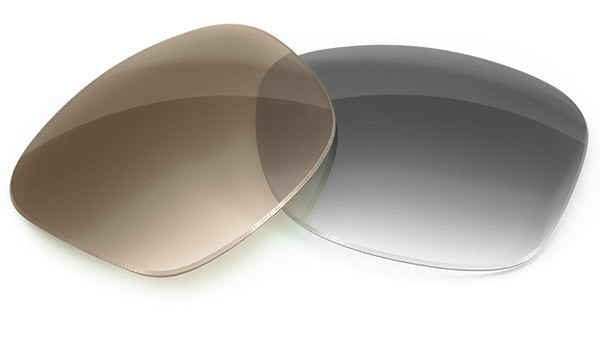 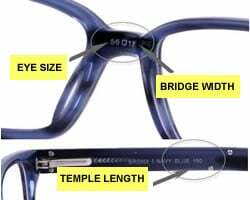 CliC Optical's Original XXL readers features a slim rectangular shape in a multitude of colors and is made from durable acetate. 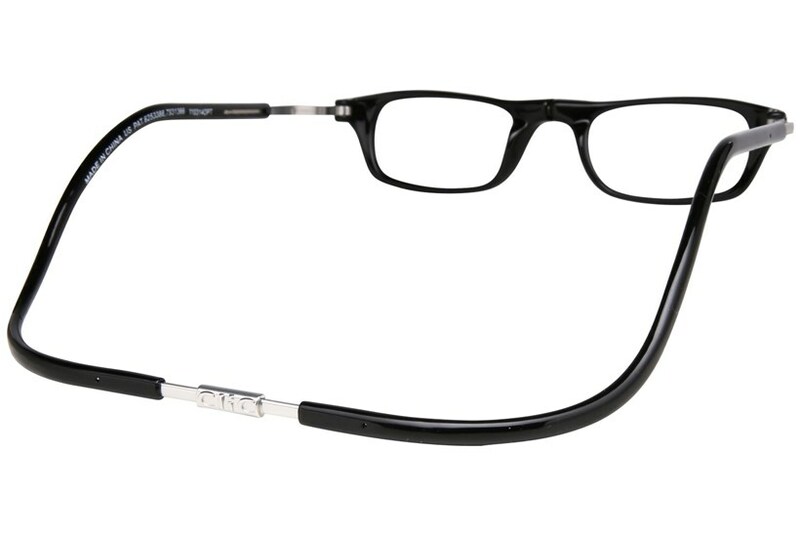 The XXL model includes an expandable headband that caters to those with larger head sizes. 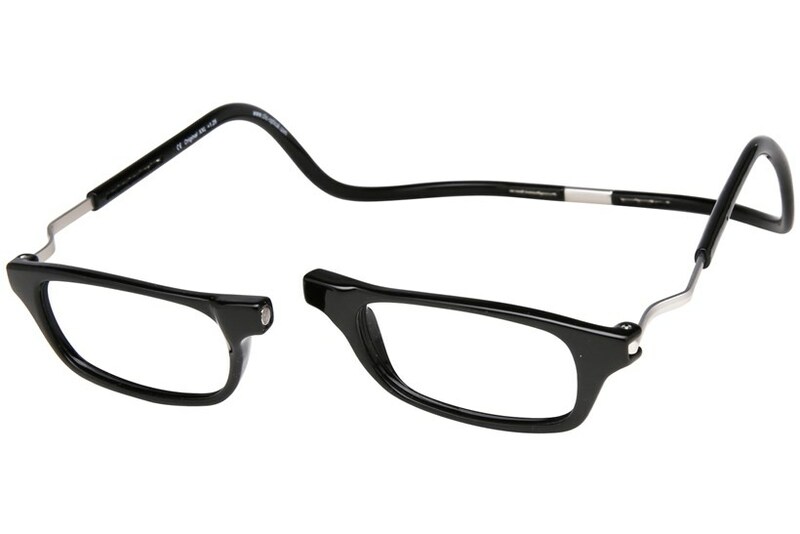 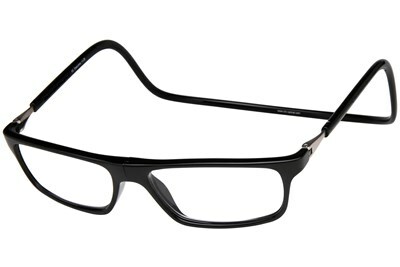 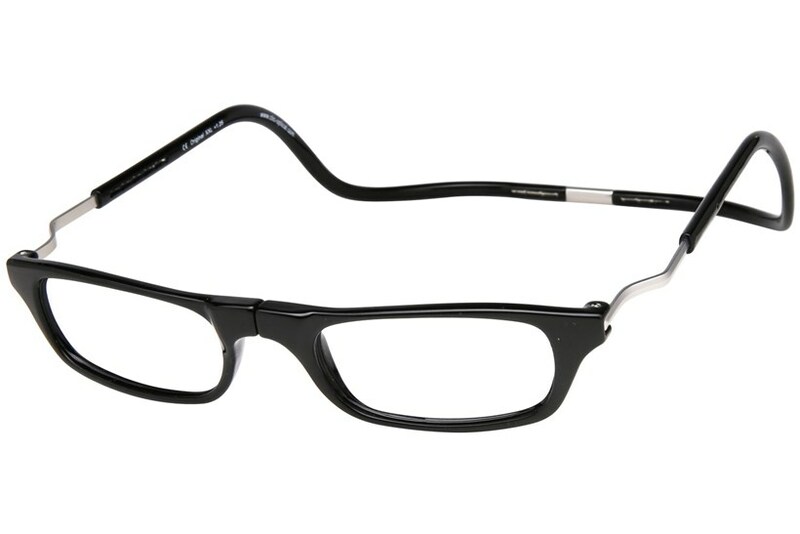 A favorite of Hollywood stars, these sharp readers give you both convenience and style.